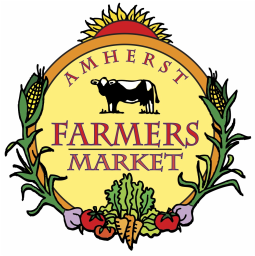 Amherst Farmers’ Market has been running for over 40 years! It is widely known as one of the best places for local food, fun, and community. The market offers a diverse selection (including Crooked Stick Pops!) and shoppers continually rave about how completely they can shop from their local farm neighbors at the market.